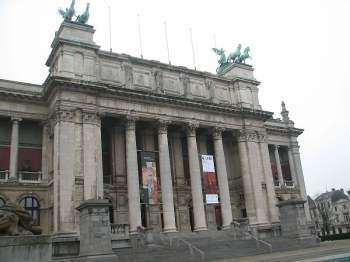 The Royal Museum of Fine Arts is a museum in Antwerp, Belgium, founded in 1810. The neoclassical building housing the collection is one of the primary landmarks of the Zuid district of Antwerp. 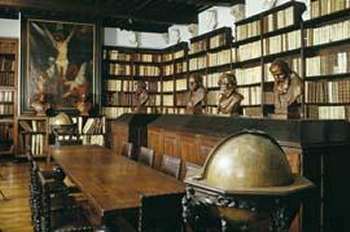 The museum houses a collection of paintings, sculptures and drawings from the fourteenth to the twentieth centuries. This collection is representative of the artistic production and the taste of art enthusiasts in Antwerp, Belgium and the Northern and Southern Netherlands since the 15th century. The museum is open every day from 10 a.m. - 5 p.m, except for Mondays and December 25th, and January 1st. 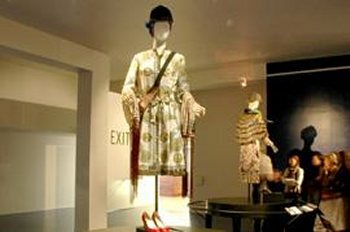 MoMu has an imressive collection of 25,000 fashion-related items, bridging the catwalk between yesterday and today's fashion trends. The permanent collection opens up like a book of creativity showcasing craftsmanship, contemporary clothing, embroidery, fabrics and sewing tools. MoMu succeeds to surprise visitors time and again in the permanent collection and temporary exhibitions with its creative use of space and mind blowing techniques for designing exhibitions. The museum and the surrounding open-air art offers an insight into the history of sculpture, starting with Rodin up to the present. In 1950, the city of Antwerp organized a successful international open-air sculpture exhibition in Middelheim Park. As a result, the expansive park became a permanent venue for creative beauty in the form of sculptures. After 50 years of collecting, the park now prides itself with an impressive collection of modern sculptures. Next to the permanent collection, the museum also hosts temporary exhibitions twice a year. 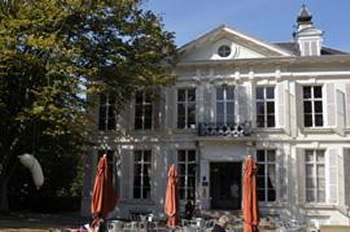 The Middelheim Museum offers tailored programmes suited to an individual or group visit. Maurice and Caroline Verbaet started collecting art together in 1989. The Maurice Verbaet Center provides an overview of postwar Belgian art, by highlighting some of the milestones or by focusing on a few selected individuals. The past three years the Maurice Verbaet Center has created different exhibitions in Belgium and abroad.